Halfway Done – How Did That Happen? Boosted by a greater share of sales to first-time buyers not seen in nearly four years, national existing-home sales maintained their upward trajectory in June and increased for the fourth consecutive month, according to a report by the National Association of Realtors (NAR). Only the Northeast saw a decline in closings in June. w up 3.0% percent from June 2015 (5.41 million) and remain at their highest annual pace since February 2007 (5.79 million). June existing-home sales in the Northeast declined 1.3% to an annual rate of 760,000, but are still 5.6% above a year ago. 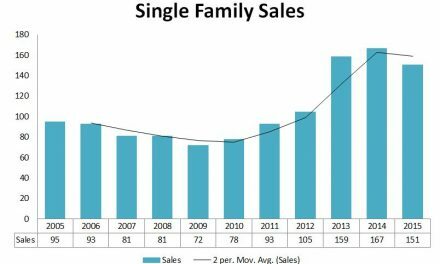 Maine has performed better as single family home sales were up for the first six months of 2016 17.1% but down slightly from last month (rate of increase). 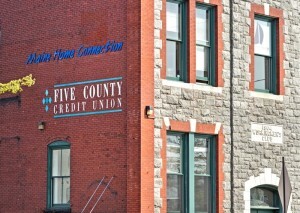 Interestingly, Cumberland County sales were up only 10.5% and down 5.4% from last month’s YTD results. 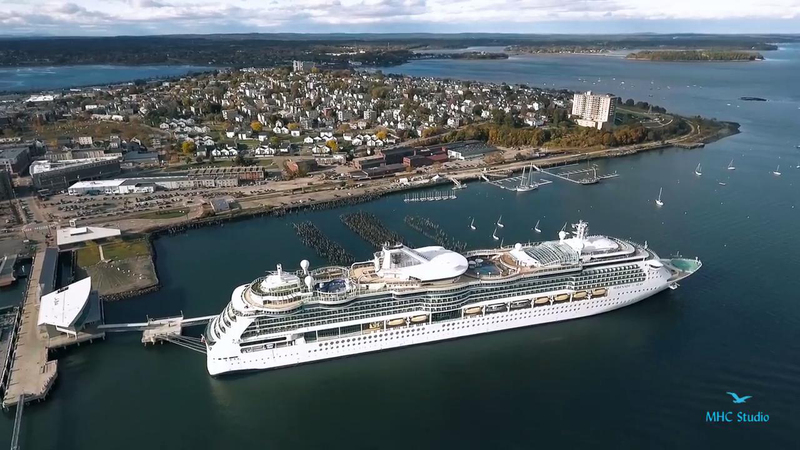 The city of Portland continues to lead the way in annual growth. YTD sales are up 37.6% and are well on their way to establishing a second consecutive annual record. Pricing continues to improve. 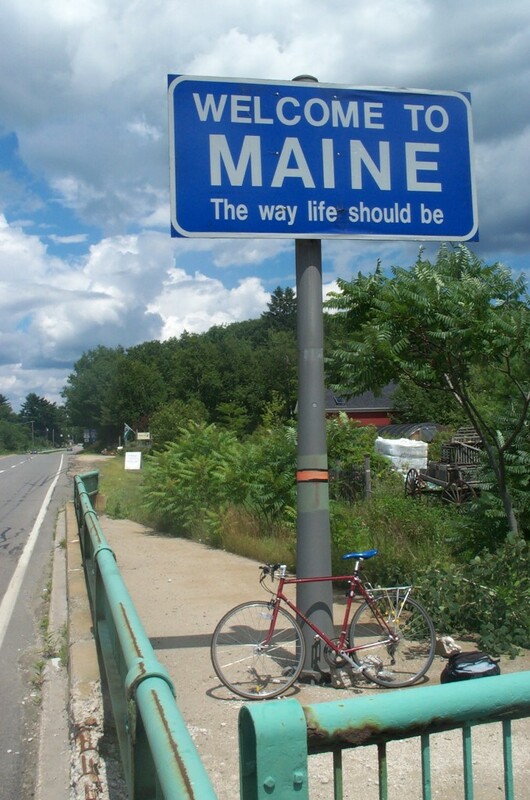 The YTD median price for Maine increased from $180,000 in May to $185,000 in June, representing a six-month year-over-year improvement of 5.1%, exceeding the national average. 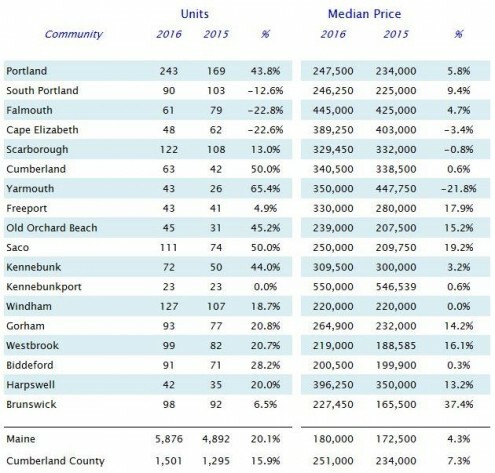 The median price in Cumberland County for the month of June was $280,00 – the highest level ever achieved. 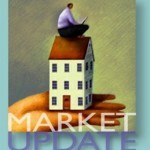 The YTD median price of $259,925 is up and impressive 7.5%. The graph below includes sales for many local communities. Only South Portland, Falmouth, Cape Elizabeth, Kennebunkport and Brunswick are recording lower sales in 2106 vs 2015. For the most part, this is the result of record sales in the prior year and a current shortage of available inventory. Focusing on Cumberland County, inventory levels for June were at the lowest level (for that specific month) since 2005. However, the percentage of homes under contract has declined for the last three months, reflecting an upcoming small slowdown in the immediate upcoming period. Pending homes were 42% of all inventory in June in Cumberland County; 32% in York County; and only 19% statewide, reflecting the large aberrations that affect Maine real estate. 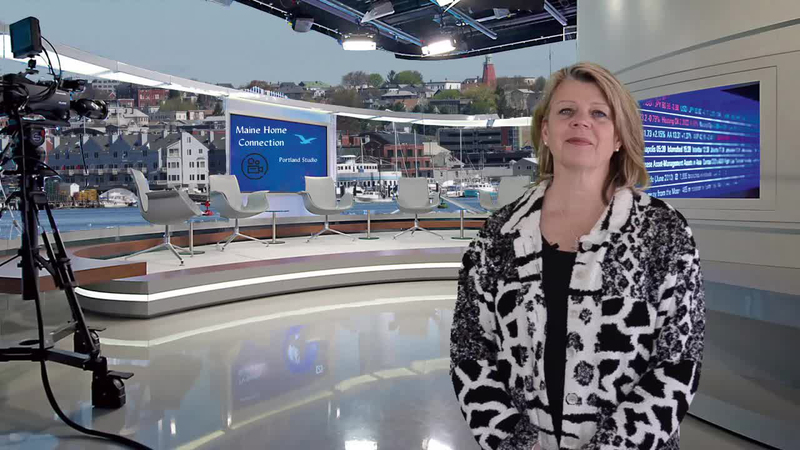 MaineHomeConnection.com is updated each month with the latest sales statistics. You can access this information by town at Local Communities, or try our Interactive Sales Chart. If you don’t see what you are looking for, we can prepare a custom report for you.